If you are unhappy with the look of your smile, you have a lot of options. One common procedure involves the use of crowns. A crown is like a cap for your tooth that restores its original size and shape and also protects and strengthens the tooth structure. The most popular material used for crowns is porcelain. Not only do porcelain crowns resemble natural teeth, they are very durable and will last for many years. When you get porcelain crowns, they will be made to perfectly match the size, shape, and color of your teeth, giving you a beautiful smile. A crown procedure usually takes two appointments. At your first appointment at our Gilbert office, several accurate molds of your teeth will be made to create your crowns. You will also be given a temporary crown to wear for about two weeks until your permanent crown is ready. While your tooth is numb, Dr. Oswald will remove any decay and shape the surface to fit the crown. Your temporary crown will then be put on and your bite will be checked to make sure you're biting properly. During your second appointment, your temporary crown will be removed, your teeth will be cleaned, and the new crown will be put on. You'll then be given care instructions and encouraged to regularly come into our Gilbert office so we check on your crowns. PFM's are made of both metal and porcelain. A metal alloy is used to create a thin cap that fits over the tooth. Then porcelain is fused to this metal piece to form the overall crown shape and to give it a natural-looking appearance. An E-Max crown is a ceramic crown that has a lot of strength and durability. It is made from a block of lithium disilicate ceramic, which is known for its toughness. E-Max crowns also have an opaqueness, which make them appear delicate. BruxZir is made from biocompatible zirconia. Because it doesn't have a porcelain overlay, it is more resistant to chipping or breaking. BruxZir is generally perfect for people who grind their teeth or who have broken teeth or restorations in the past. A beautiful smile not only makes you look good, it makes you feel good. 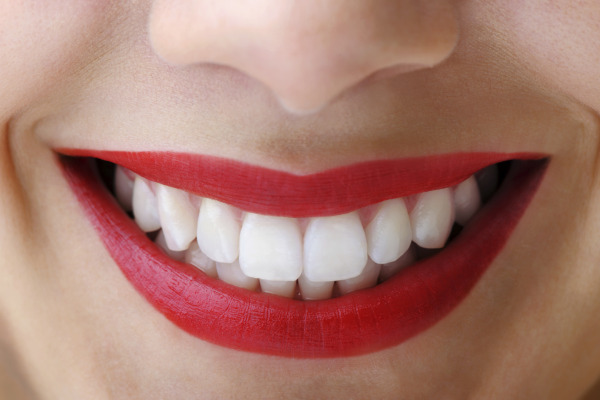 When you want to restore the beauty to your smile, give Red Canyon Dentistry a call. We've been helping the Gilbert community with their dental needs for many years, and we want to do the same for you.